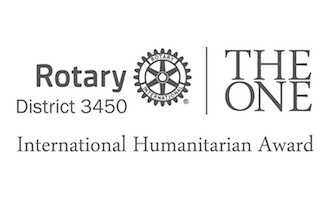 It has been the dream of many Rotarians in Rotary International District 3450 to host a distant running event locally for the joint purposes to create awareness of a healthy body and promote Rotary community service projects both locally and internationally. Since its inaugural race on 29 November 2009, Rotary 10K Race has now become an annual race event organized by our District. The race has attracted almost 1,000 enrollments from the Rotary family and the public. We are very proud of the great support from Rotarians who made use of the race to seek donations and sponsorships for service projects. 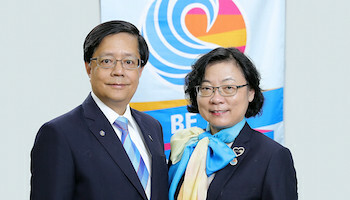 The 1st Rotary 10K Race in 2009 had raised over HK$200,000 to support Rotary’s top priority program in eradication of polio. In 2010 and 2011, the proceeds raised were contributed to elderly and children services respectively. This year we are going to raise fund to support District 3450’s “The Social Mobility for Youth Project” through Rotary 10K Race 2012. Chi Kwong (Luen Kwong) Metal Products & Electroplate Fty. Ltd.
For race photos of Rotary 10K Race 2011, please click here. This entry was posted	on Saturday, December 21st, 2013 at 6:02 pm	and is filed under Rotary 10K Race. You can follow any responses to this entry through the RSS 2.0 feed.Both comments and pings are currently closed.